Sign up to Schlotzsky's Lotz 4 Me Guest Rewards and receive news, and special offers right in your inbox. You will also receive upcoming printable coupons for their pizza, beef burgers, sandwiches, and fountain drinks. Download Schlotzsky's App and get a $7 discount on your 7th visit. Coupons are redeemable at all schlotzskys restaurants in the USA . 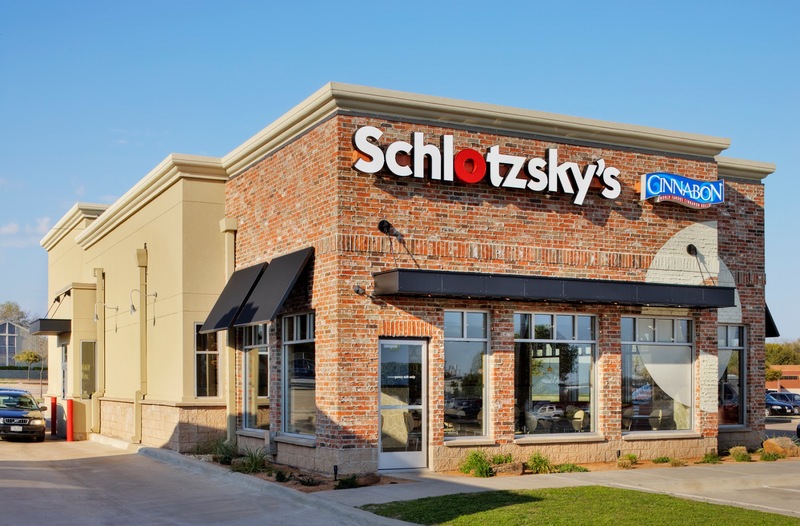 Use their schlotzsky's restaurant locator if you have trouble finding the nearest deli near you. Print coupon for a $20 discount on catering orders. Print coupon for a free 20 oz. fountain drink and bag of chips with purchase of any Hip Chick Trio sandwich.